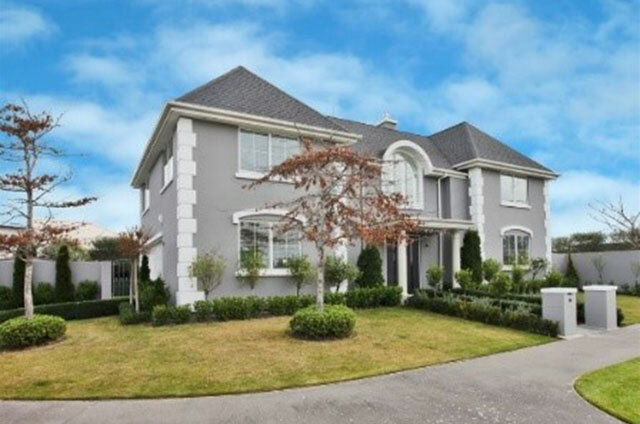 Visualise a quiet, scenic approach, down an avenue of mature trees. 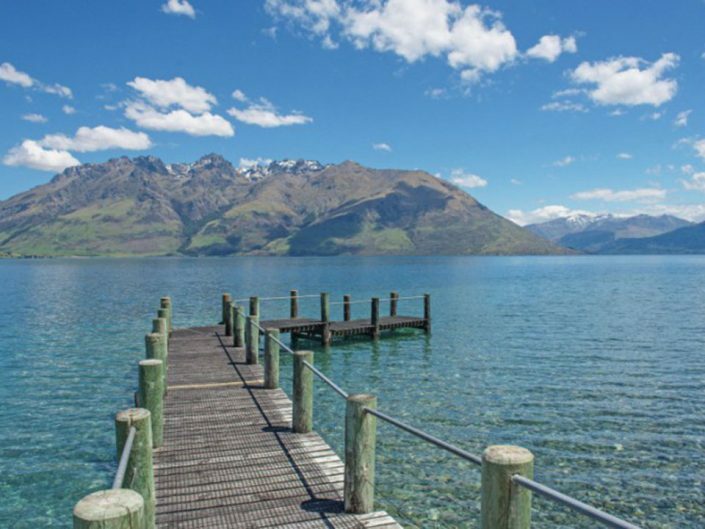 There is native vegetation and wildlife here, and a landscaped recreational reserve with natural waterways alongside the road. 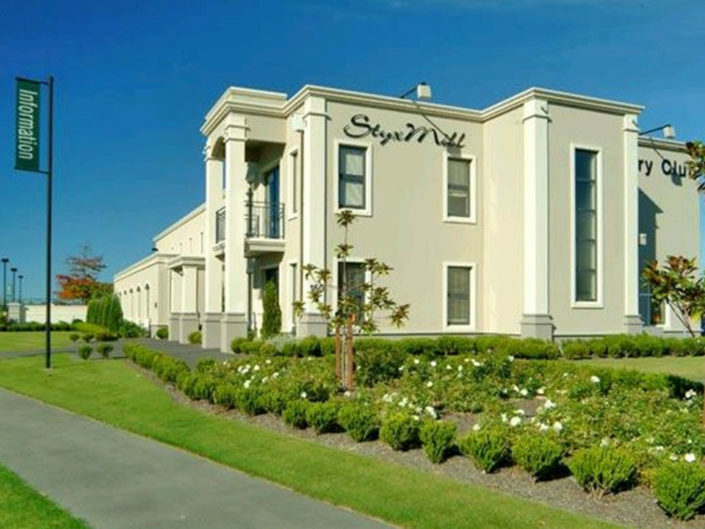 This is the entrance to The Styx Mill Country Club, a residential enclave unlike any other in Christchurch. 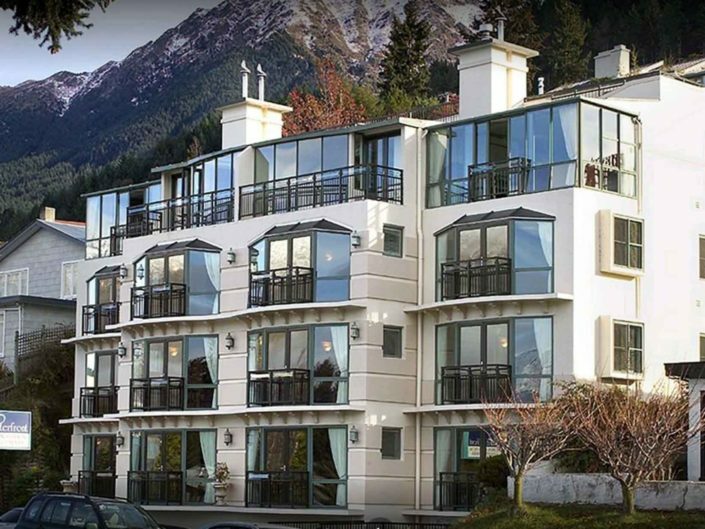 At the core of the development is the Country Club, which offers an exclusive retreat and social gathering place for residents only. 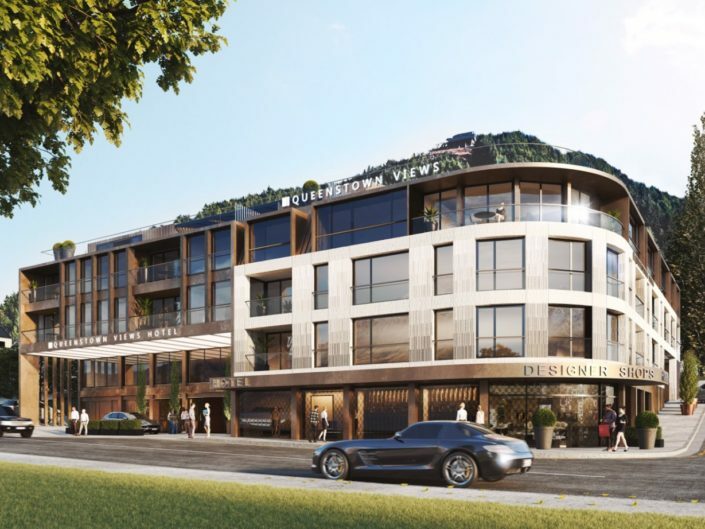 By no means its sole attraction, this exceptional entertainment and health spa facility is the distinguishing feature of Styx Mill – only residents and their guests may enjoy access to the spa facilities, swimming pool, barbecues, tennis courts and meeting areas that form the Styx Mill Country Club. 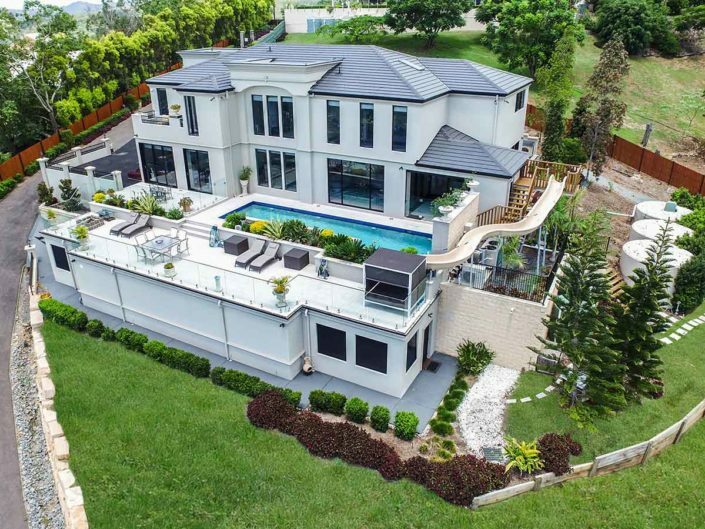 This facility and all common areas are owned and managed by a home owners’ incorporated society. 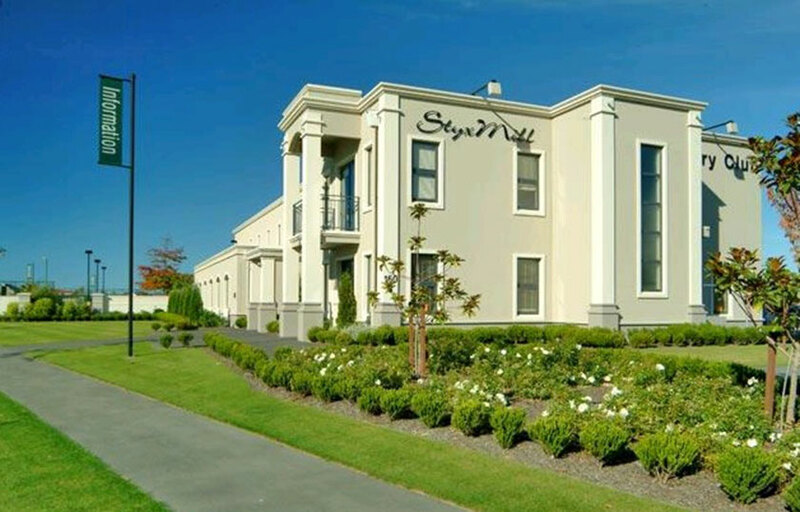 The Styx Mill Indoor Pool and Country Club is a recreation centre and community facility, owned by Styx Mill residents, which they, their immediate families and accompanied guests have exclusive access to. 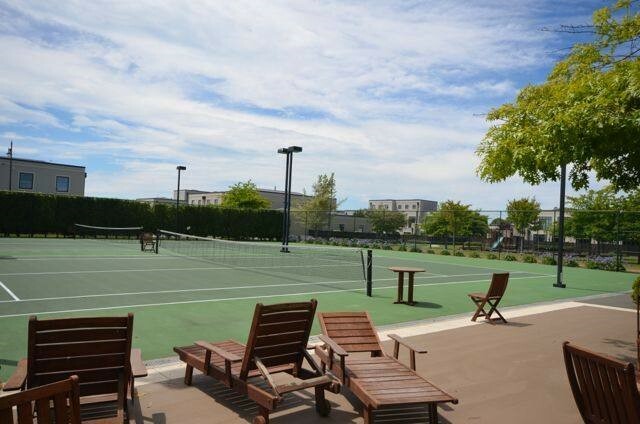 This facility and all common areas are managed by a non-profit incorporated society, comprised of the home owners. The maintenance and management expenses of running the Country Club are met from home owners’ dues. The dues are capped so they can not increase at a rate greater than that of the Consumer Price Index. operation, which can include such details as hours of operation or additional services. 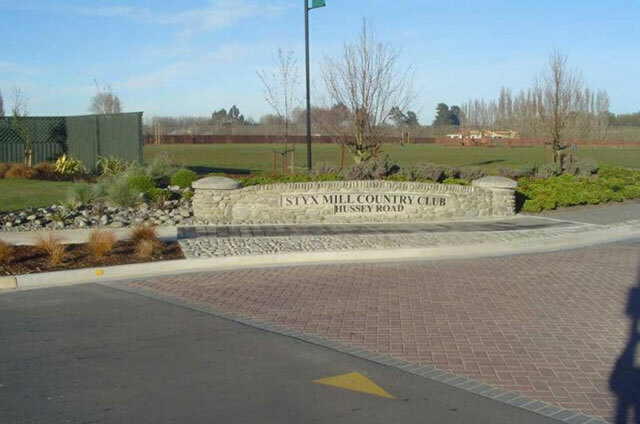 The wide carriageways, river rock signage, mature trees, and combination of public roads and two private communites, put Styx Mill Country Club into a category of its own. 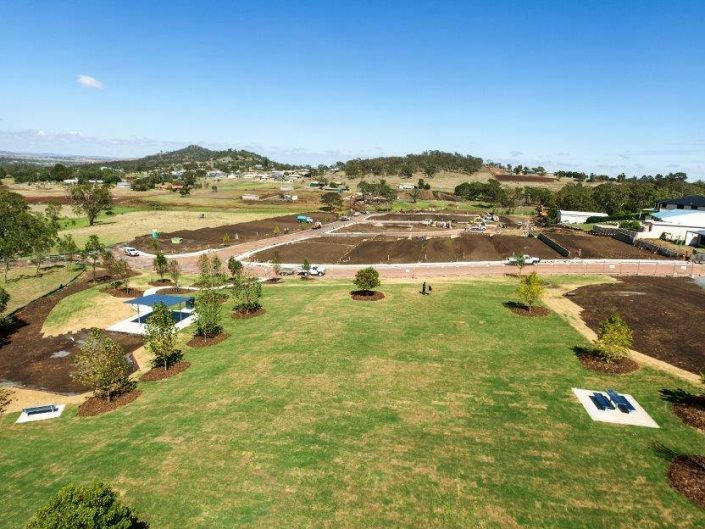 Large numbers of mature trees have been planted to enhance the community. Landscaping covenants protect the streetscape, ensuring a continuous and cohesive appearance in street plantings and adjoining gardens. 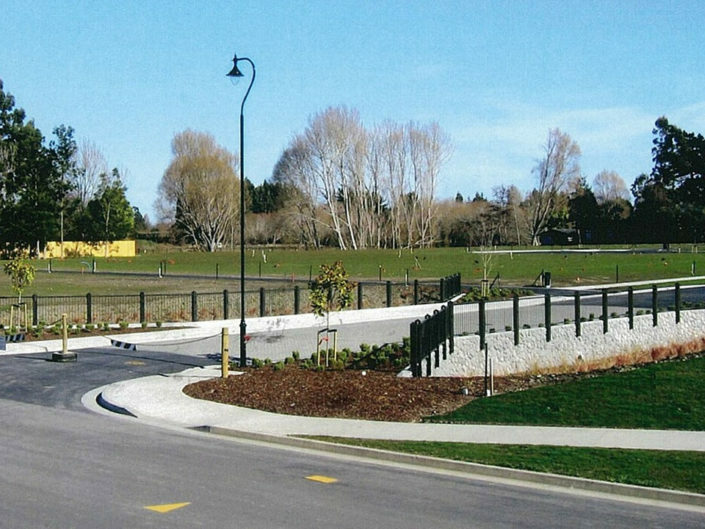 The result is an aesthetically inspiring residential development to a standard rarely offered in Christchurch. 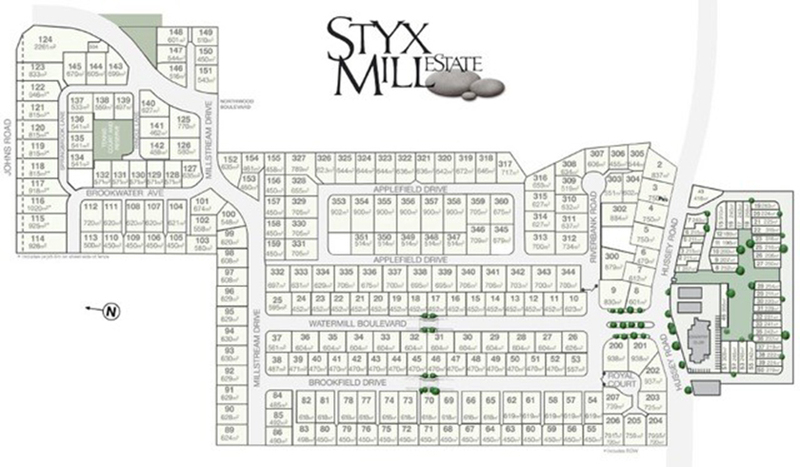 At Styx Mill, you have a choice; to live on a public street or in a private community. 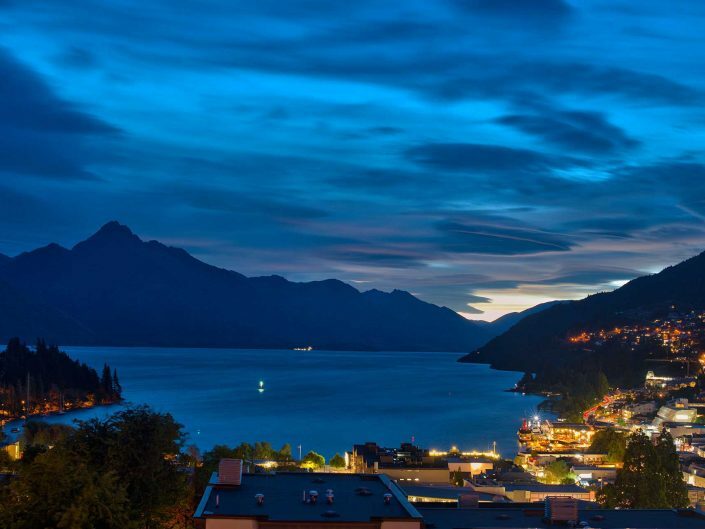 Residents seeking extra security and privacy will find their needs met within one of the two private communities at Styx Mill Country Club. Less vehicular traffic and improved security make these pedestrian – friendly areas highly desirable.